MAUPETIT – LA GALERIE welcomes photographer Julie VOLA for one month during the library’s centenary celebrations from April 4th to May 4th. An exceptional and historical link exists between the library and the photographer. Julie VOLA is the great-great granddaughter of Mr. Carbonell, the library founder. Julie VOLA, a true Marseillaise, has recently returned from eight years living in Hanoi, Vietnam – after a three month backpacking trip in 2010 to renew her inspiration quickly became a settled life. She initially sought insight into her family’s history in the country; her grandfather was a [[insert rank/job here]] during Vietnam’s French colonial period. Says VOLA, “I left looking for my grandfather’s roots, only to realize quickly that any traces that might been left had been swallowed, digested and reinvested into the future. 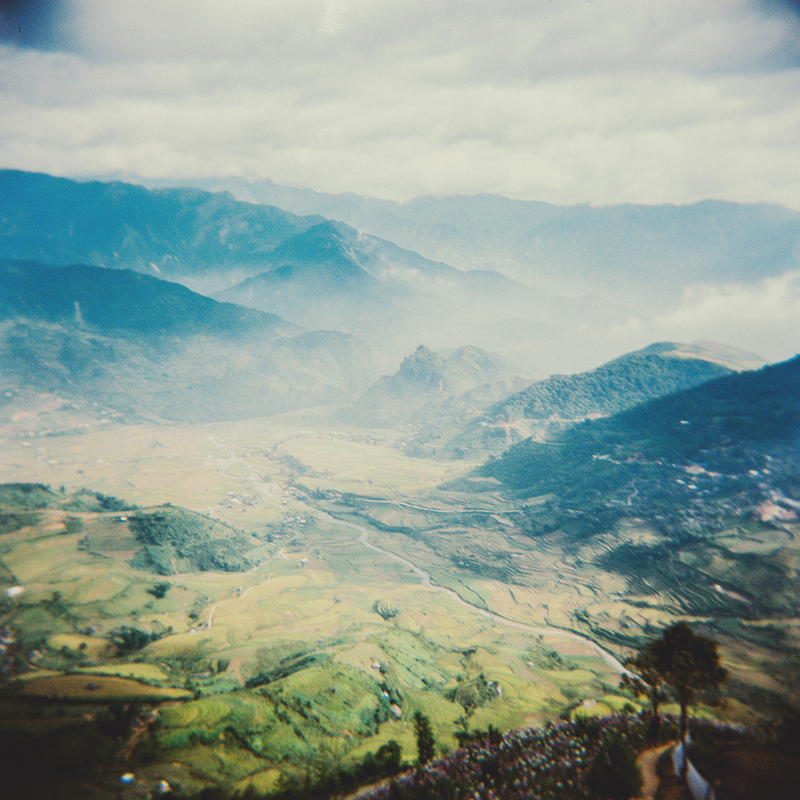 The Vietnam that my grandfather grew up in is almost completely gone. Left are the memories, traces of wars, and the pain of the most resilient people. The country welcomed me within its transformed modernity. 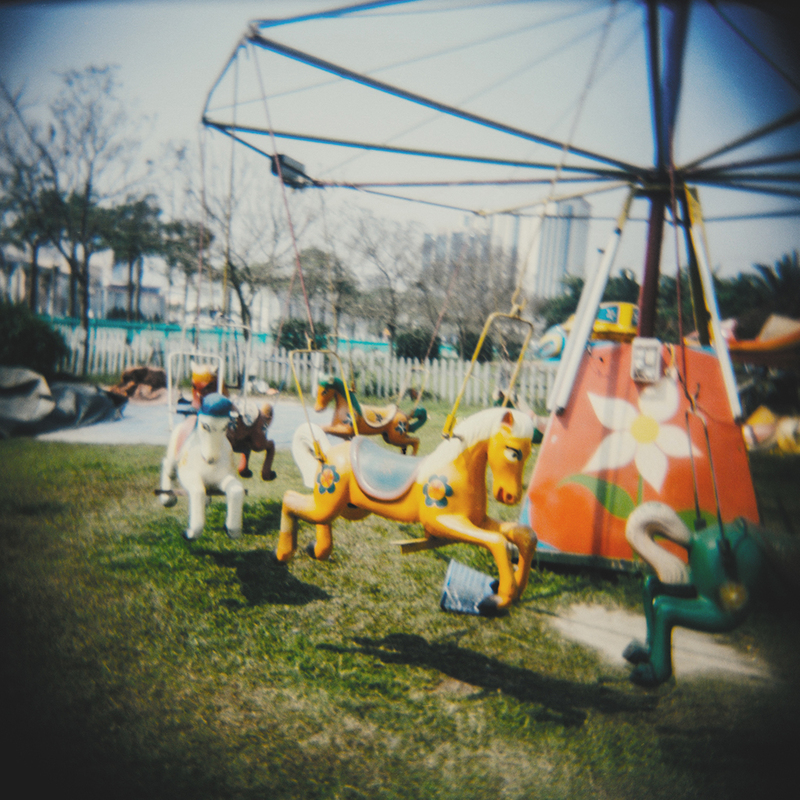 Since her studies at ENSP in Arles, France, Julie photographs landscapes with a Holga camera (a small, plastic, toy camera from Hong Kong). 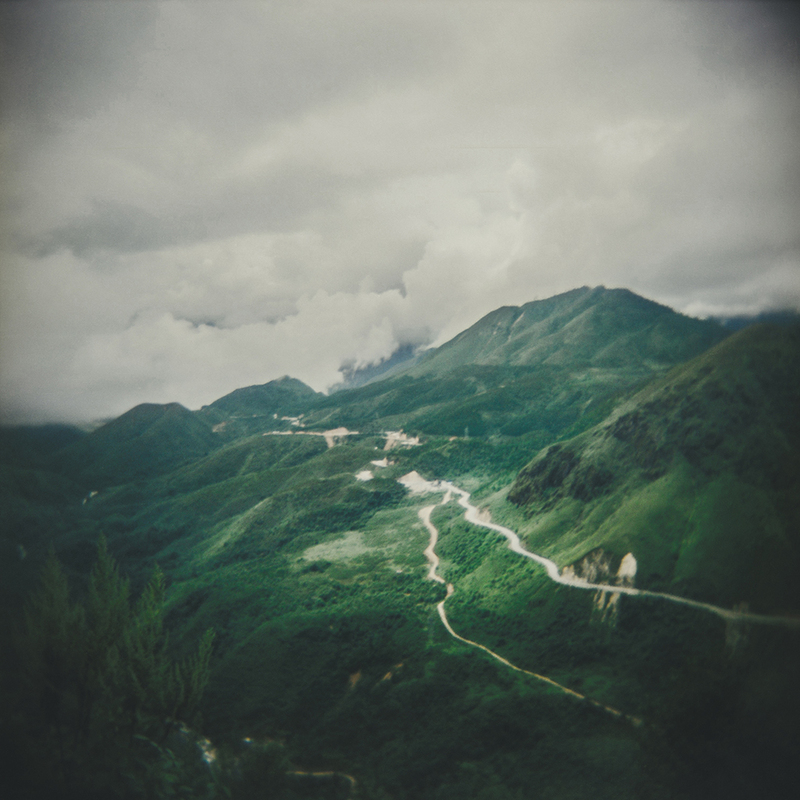 Her camera is her “poetry box” (as Nancy Rexroth said of her Diana camera), with which she tells the landscapes as they appear to her. The work is about the evocation of myths, memories and inner landscapes. Her gaze is in love with Vietnam. She sees intimately what is transformed, impalpable, what is always attenuated – an evanescence. Julie VOLA presents 3 different works in her exhibition: 2 photos series and one video. 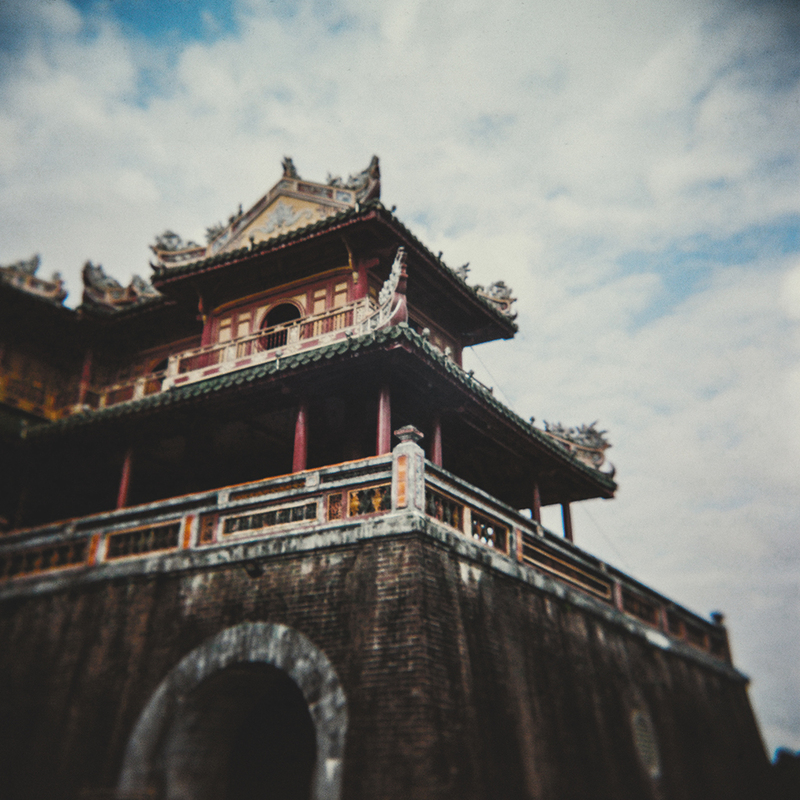 – Hồ Tây is a series of 7 panoramic pictures taken around the iconic West Lake in Hà Nội. 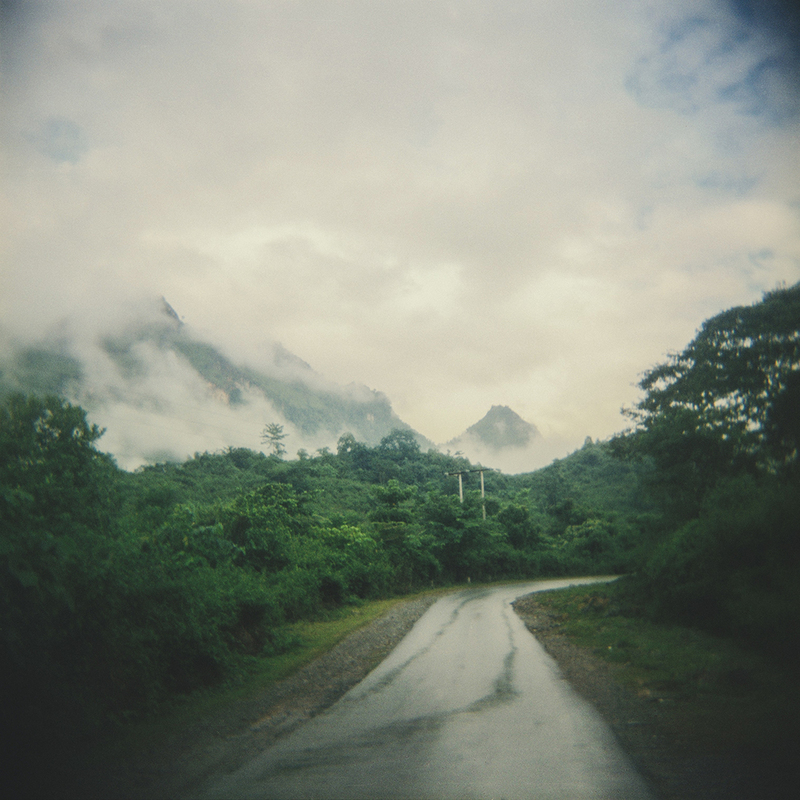 – Recalling Việt Nam, a photo series created over the last 8 years while traveling around the country by motorbike. 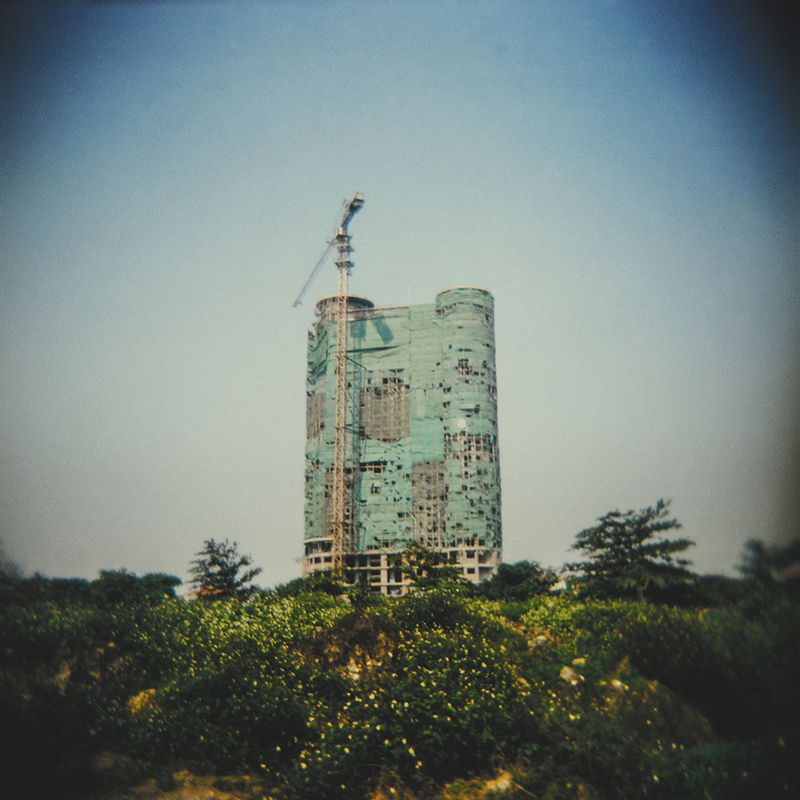 – Recalling Hà Nội, a short video presenting a small excerpt of a bigger photographic work. Interviews of Hanoi inhabitants telling personal stories taking place in Hanoi. Recalling Hà Nội is her vision of Hanoi, a tapestry weaved out of portraits, people’s stories and the urban landscape that hosts them. Passionate about photography since she was 16 years old, Julie VOLA began to learn the craft in the USA in 2000. Upon her return, she got into Marseille’s fine art school and then the National Photography School in Arles. After graduating in 2008, she worked in Marseille, photographing urban renewal. 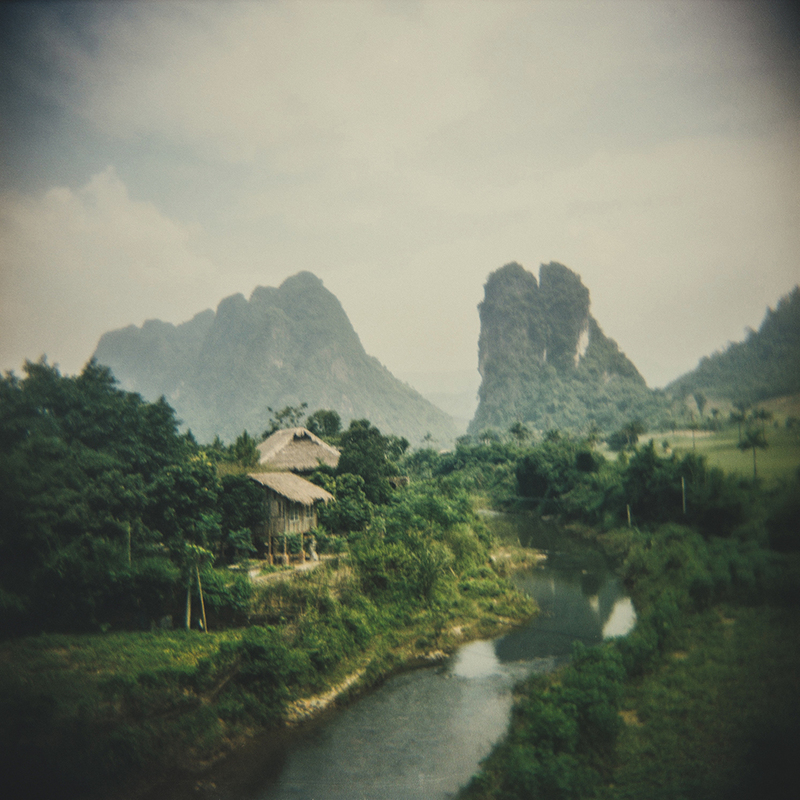 In 2010, she went to Vietnam and stayed there for 8 years, working as a photographer, primarily as the photo editor for a national English language magazine. 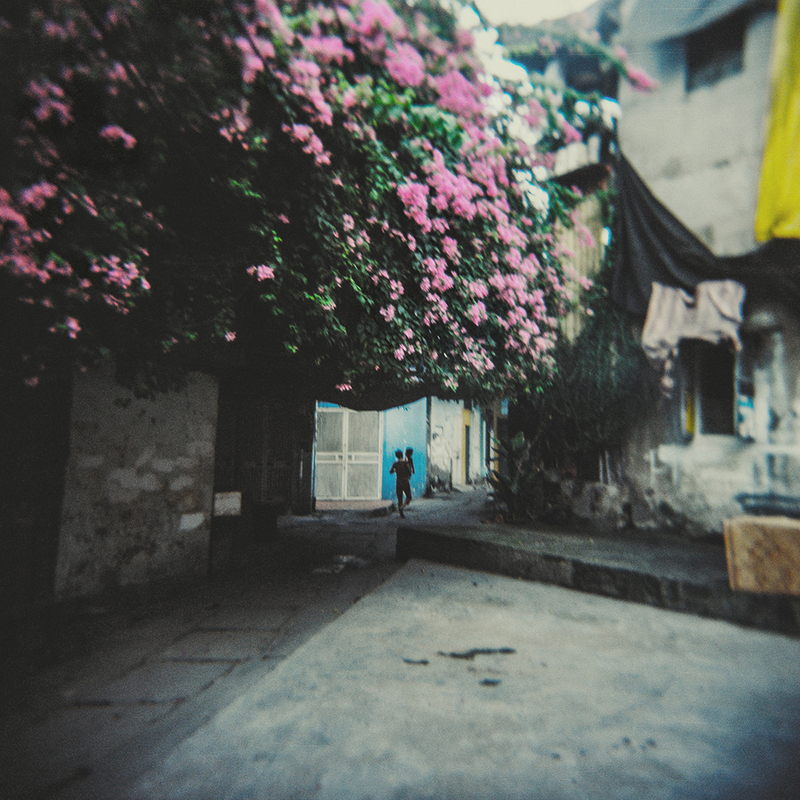 Jean VOLA was born and grew up in Hanoi. Back in France, he studied medicine and became a medical officer with the French military. During the French colonial war in Indochina he was in charge of a hospital in Quang Tri, North of Hue. At the end of his life, he wrote his memoire to share with his family his story going through the motion of wars. He dedicated Julie’s copy writing: “don’t forget me too quickly…” after his death Julie discovered old albums from her great great grandfather which will be the start of her new adventure.